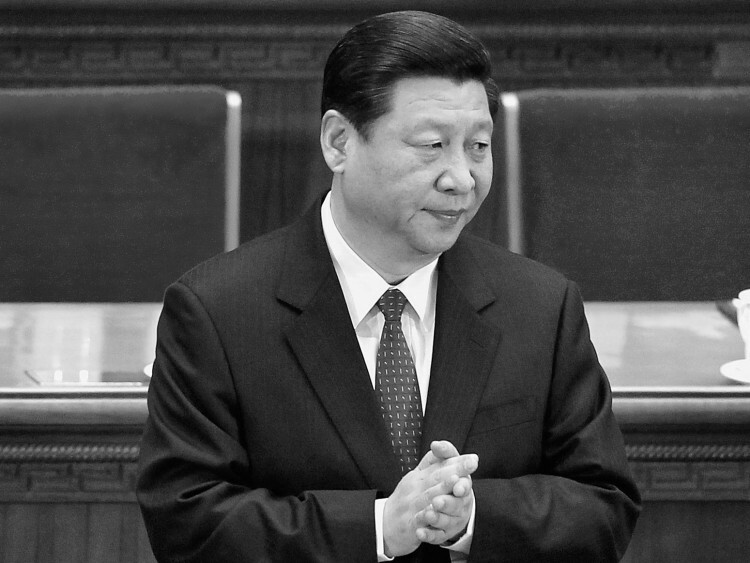 China’s state-run propaganda mouthpiece Xinhua finally reported Xi Jinping’s first public appearance in two weeks, putting an end to some of the guessing surrounding the Communist Party’s heir apparent’s fate. In the early morning of Saturday September 15, Xi reportedly attended activities held at China Agricultural University in celebration of China’s National Science Popularization Day in Beijing. Xinhua’s piece did not give details about where Xi has been, and concluded the news story with only two photos of Xi. Security was tight at the university. “The eastern campus of China Agricultural University has been sealed off since yesterday. From 7 a.m. to 2 p.m., the school will restrict traffic,” revealed one netizen. It is rare for Chinese communist leaders not to be mentioned regularly in state-run media. Xi’s mysterious disappearance from the public eye started two weeks ago when he cancelled meetings with foreign officials, including one with U.S. Secretary of State Hillary Clinton. 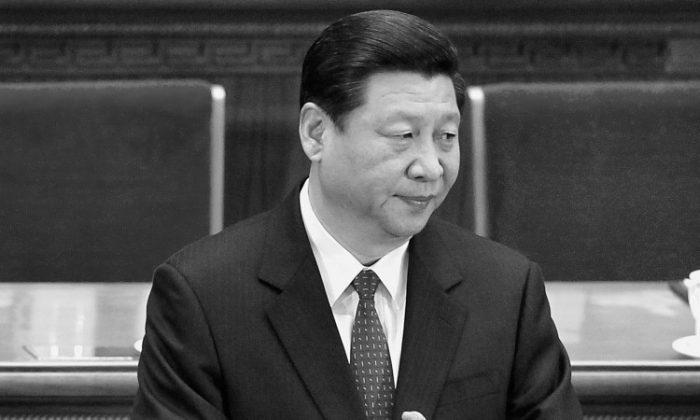 Various rumors had been spread about Xi’s near-two-week absence from be public eye, including that he had suffered from a back injury or a heart attack, or that he had survived an assassination attempt. Editor’s Note: When Chongqing’s former top cop, Wang Lijun, fled for his life to the U.S. Consulate in Chengdu on Feb. 6, he set in motion a political storm that has not subsided. The battle behind the scenes turns on what stance officials take toward the persecution of Falun Gong. The faction with bloody hands—the officials former CCP head Jiang Zemin promoted in order to carry out the persecution—is seeking to avoid accountability for their crimes and to continue the campaign. Other officials are refusing to participate in the persecution any longer. Events present a clear choice to the officials and citizens of China, as well as people around the world: either support or oppose the persecution of Falun Gong. History will record the choice each person makes.